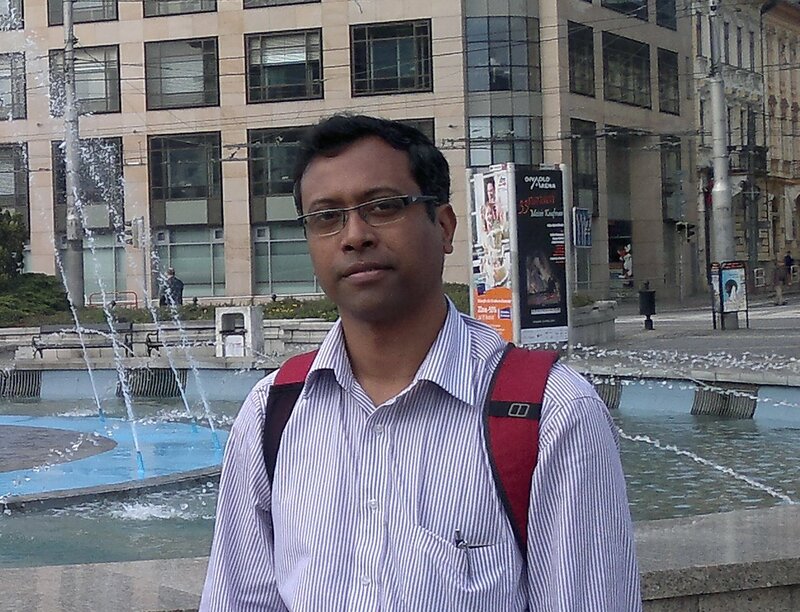 Dr Niladri Gupta is the India-based principle investigator for this project. Niladri is working as a scientist at the Tocklai Tea Research Institute, Tea Research Association in Assam, India. He has completed his PhD in Earth observation and fluvial geomorphology from Geography and Environment, University of Southampton, UK in 2012. Niladri’s research interests mainly include (i) land and water resources management; (ii) fluvial geomorphology; and (iii) assessment of disaster risk and natural resources using earth observation and geoinformation supported by field data. His current research focuses on (i) water resources management for the tea industry to provide life-saving irrigation in view of changing precipitation patterns in north-east India over the last few decades; (ii) carrying out trend analysis on decadal temperature and precipitation data of the tea growing areas of north-east India; (iii) application of wireless sensor-based technologies to monitor bio-physical properties of tea soil and meteorological parameters for decision-support for tea plantation management. He is also actively involved in dissemination of R&D outcomes of the institute to the planter community.